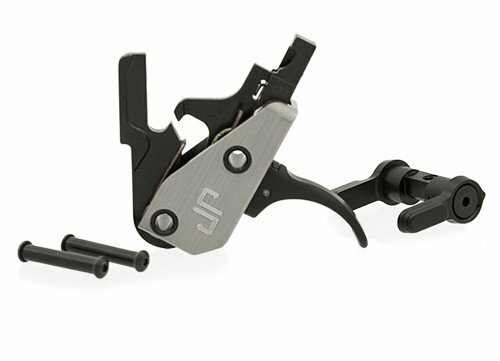 The crisp, precise feel of a JP custom shop trigger is something we've never compromised. 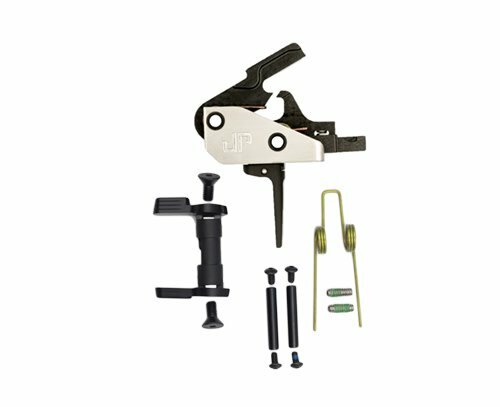 It's no surprise that the original JP Fire Control Kit was the second product we brought to market. Ever since, the clean break of a JP trigger has been unmistakable and unmatched. 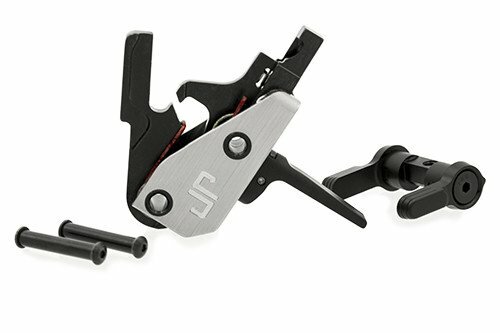 At long last, we're pleased to offer that same signature JP trigger feel in the convenience of a module once again. 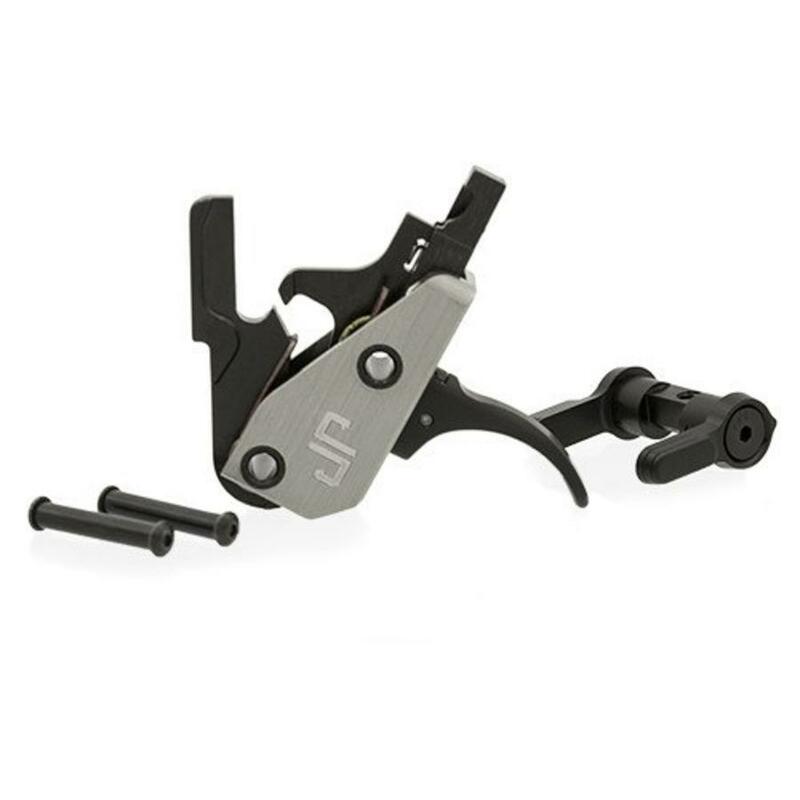 Originally introduced back in 2004, the JPFC-M is back, newly redesigned to not just replicate but innovate. The also comes packaged with your choice of shoe style and color for the curved or flat shoes, each available in black, silver, red or blue. 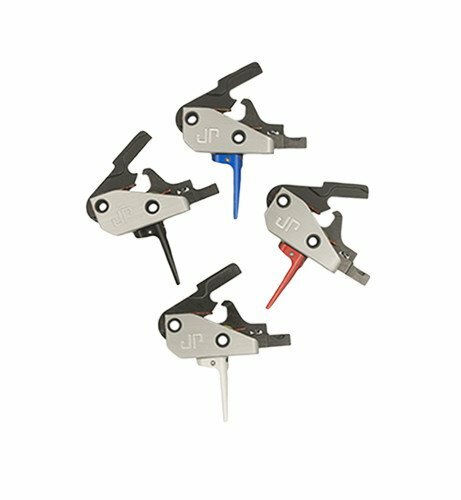 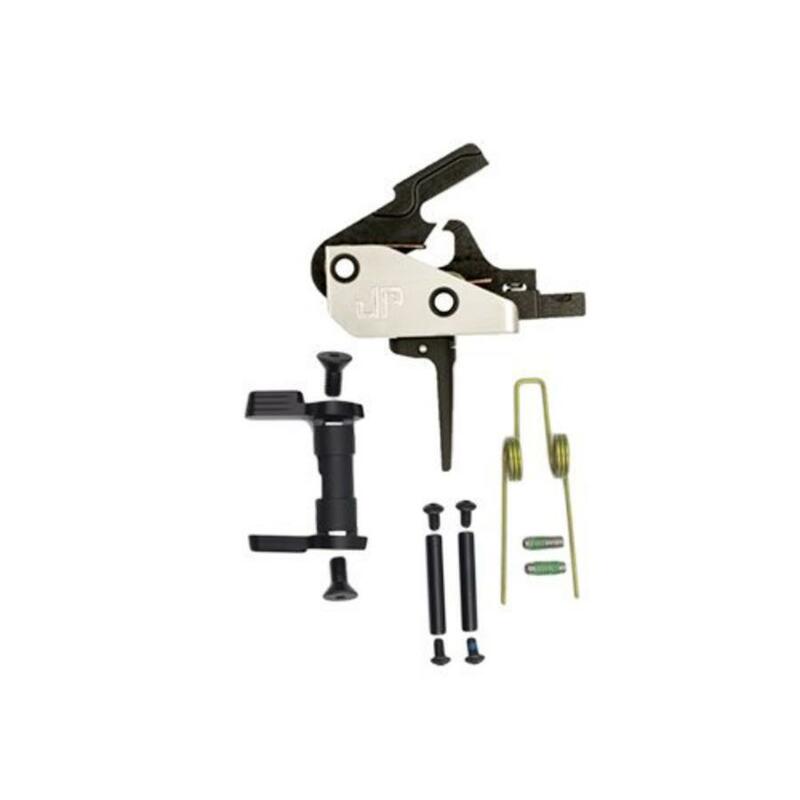 Also included are our signature Anti-Walk Pins and an ambidextrous safety selector with levers color-matched to the trigger. 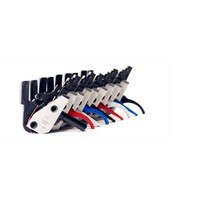 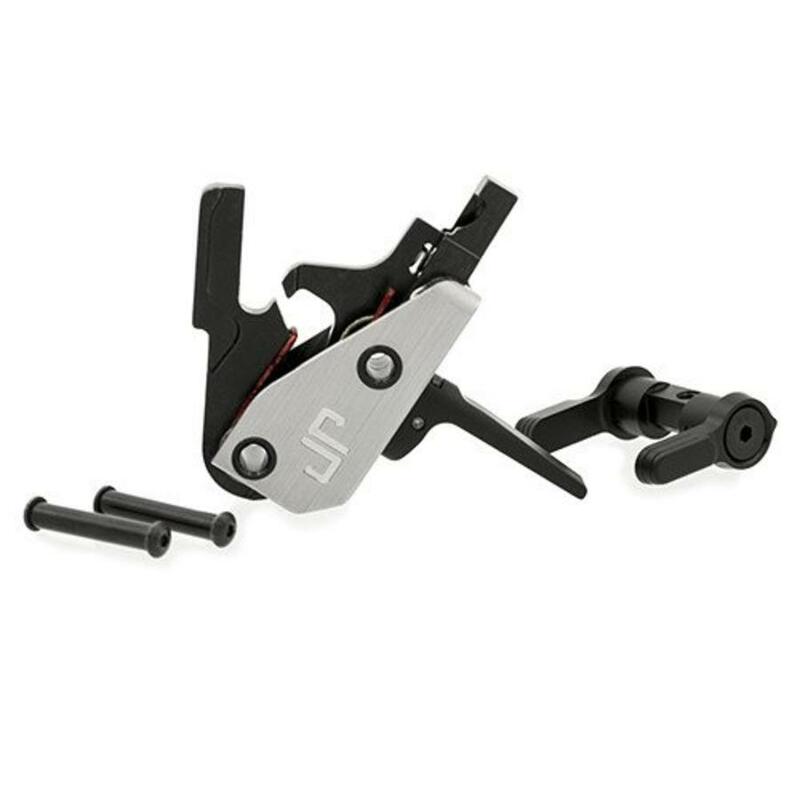 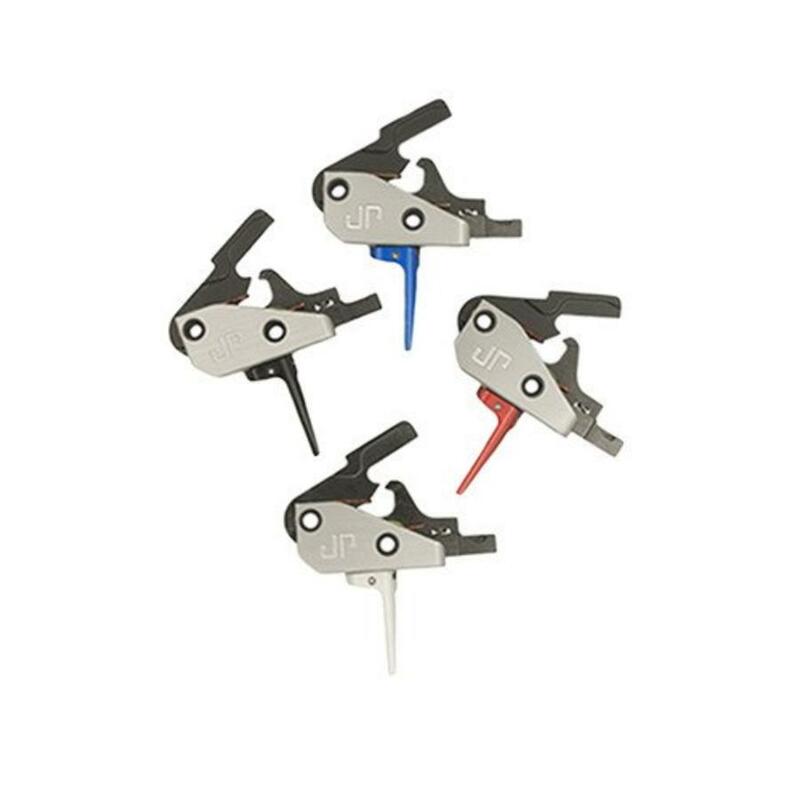 Plus, two alternate rate hammer springs allow for user customization of trigger pull. A signature JP trigger with drop-in ease. 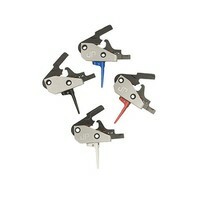 That's what the market has needed and demanded, and we're happy to finally oblige again.